The subject had assaulted another officer two weeks earlier and had to be apprehended by a canine. When Officer Silva arrived on scene the subject acted in an aggressive nature towards him. Officer Silva was able to de-escalate the situation. During Officer Silva's following shift he suddenly collapsed inside of the police station. Other officers performed CPR until he was transported to a local hospital where he passed away. 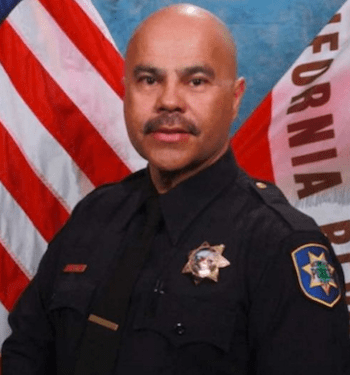 Officer Silva had served with the Redwood City Police Department for 18 years. On behalf of my family, I extend our sincerest condolences on the grievous loss you suffered when Gerardo died in the line of duty. To the Silva family, fellow officers, and all who call Gerardo beloved , my heart goes out to all of you and may you find comfort in your loved ones and your strength in your faith. 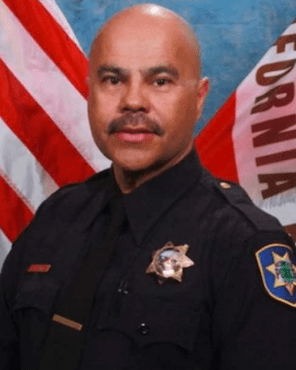 This reflection is sent with the utmost respect for the dedicated service Officer Silva gave to his community and the citizens of California , and for the supreme sacrifice he and his family made on January 20, 2017.